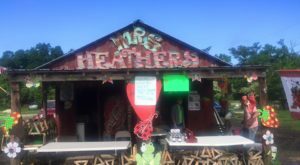 There’s an enchanting trail over in southwest Louisiana, and you need to check it out. 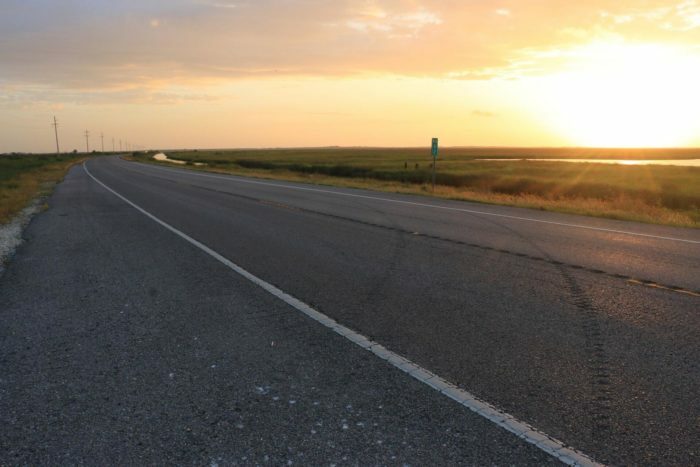 One of only 43 designated All-American Roads, the Creole Nature Trail will take you through parts of the state that will show you a whole new side of Louisiana. It’s an all-day adventure, so gas up your car and let’s check it out. 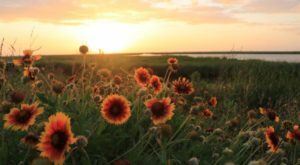 There’s so much Cajun culture to explore on the 180-mile Creole Nature Trail, you're going to need an early start. 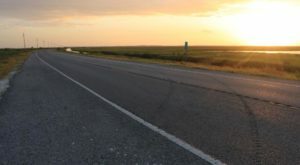 This All-American Road, known as Louisiana’s Outback, is filled with alligators, over 400 species of birds, marshes, bayous, over 25 miles of Gulf of Mexico beaches, and a thriving Cajun culture. 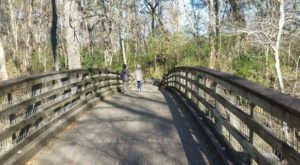 Start off your journey by stopping at Creole Nature Trail Adventure Point. This free attraction will give you a heads up as to what’s in store. 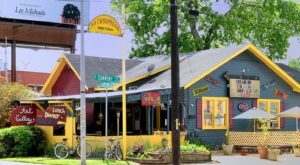 You’ll learn where the best spots for wildlife viewing are, learn about marshes and bayous, and even get an insight into Cajun and Zydeco music. You’ll leave with a deeper appreciation and understanding of the landscape and its importance to the area. 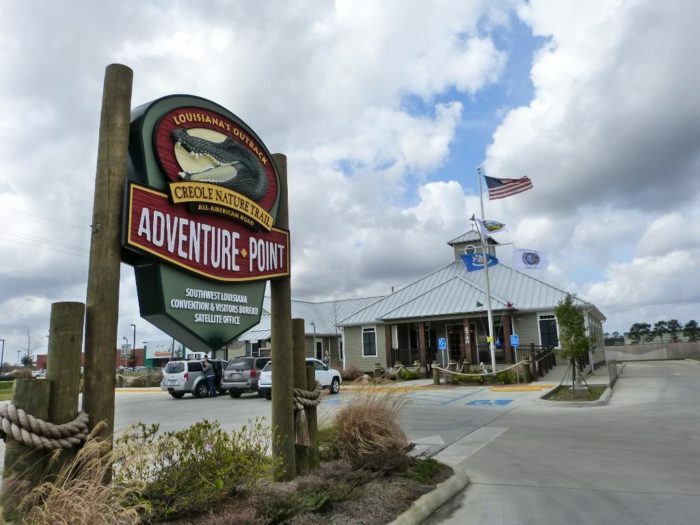 Adventure Point is located at 2740 Ruth Street in Sulphur, LA. 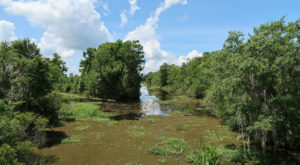 As you drive the Creole Nature Trail, you’ll be amazed at how scenic and tranquil it is. It’s nice to get away from the busy city life and recharge your batteries every once in a while. You’ll be surrounded by wildlife. There are 28 species of mammals, more than 400 different birds, 35 amphibians and reptiles, and over 130 species of fish, not to mention thousands of migrating butterflies in the fall and again in the spring. It’s a rare opportunity to get to view wildlife without any enclosure, just in its natural habitat. 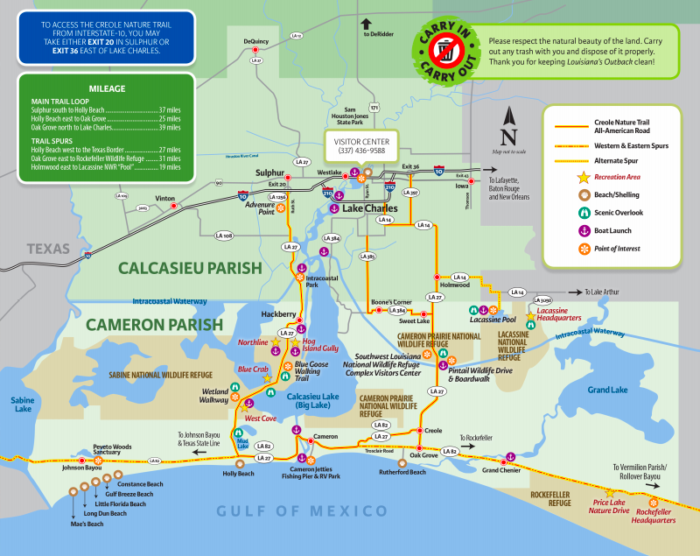 The most traveled portion of the trail is the loop from Sulphur to the Gulf and then back up to Lake Charles. It takes about 4-6 hours, depending on how often you stop along the way. And you’ll want to stop along the way. With 26 miles of beaches, you’ll be tempted to pull over to sink your toes in the sand. 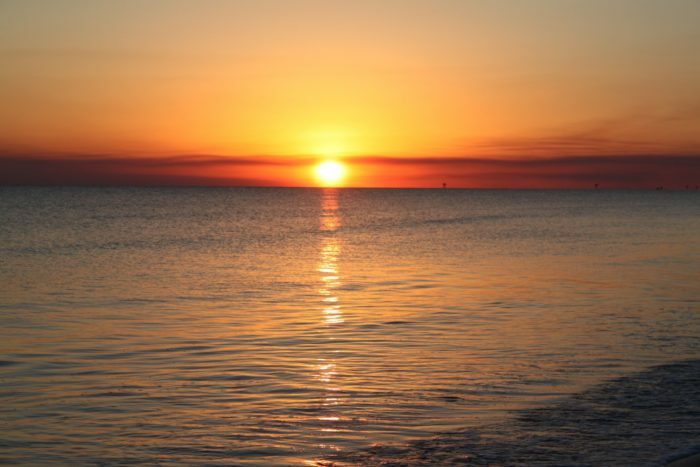 Rutherford Beach, pictured above, is lovely for watching the sunset and Holly Beach is a great spot for sea shelling. 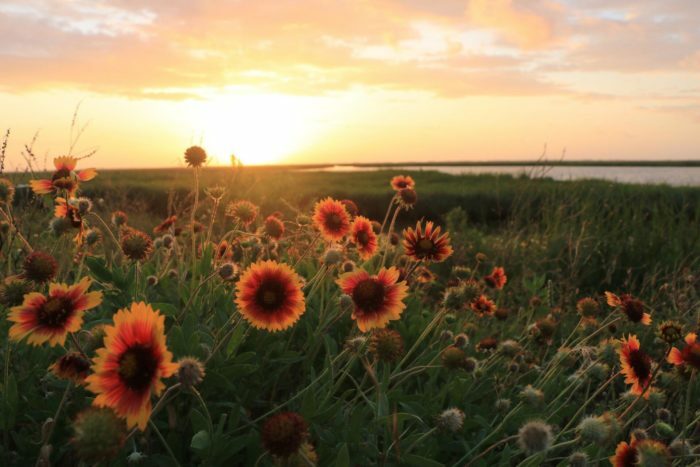 The Sabine National Wildlife Refuge is perfect for wildlife viewing, crabbing, and fishing. 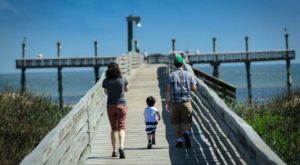 As you drive through the NWR, you’ll see tons of recreational areas where you can stop to crab or fish. 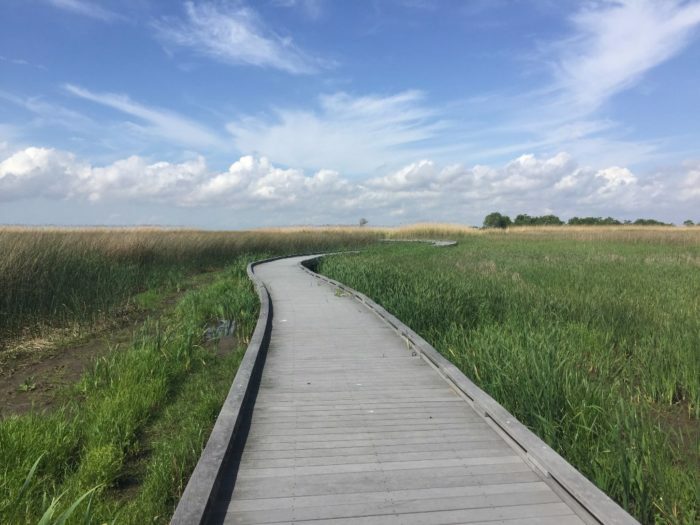 The Blue Goose Trail has a lovely scenic overlook to get an absolutely breathtaking view of the marshland. 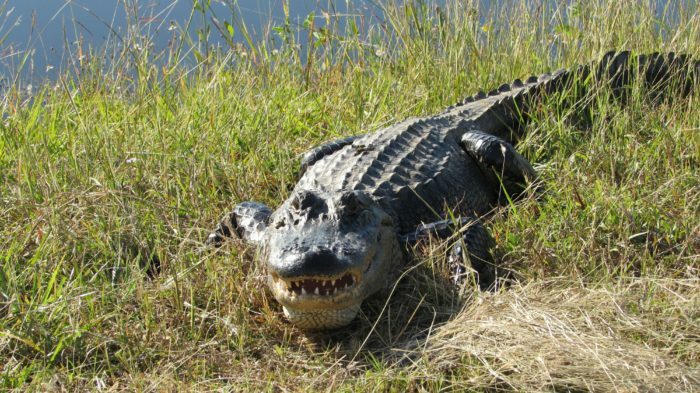 More than 15,000 alligators call the wetlands along the Creole Nature Trail home, so keep your eyes peeled and you’re almost guaranteed to see one. Just remember to never feed the wildlife! 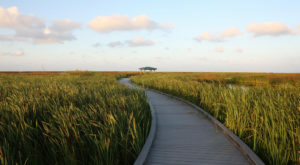 Have you ever driven the Creole Nature Trail? Let us know in the comments below! 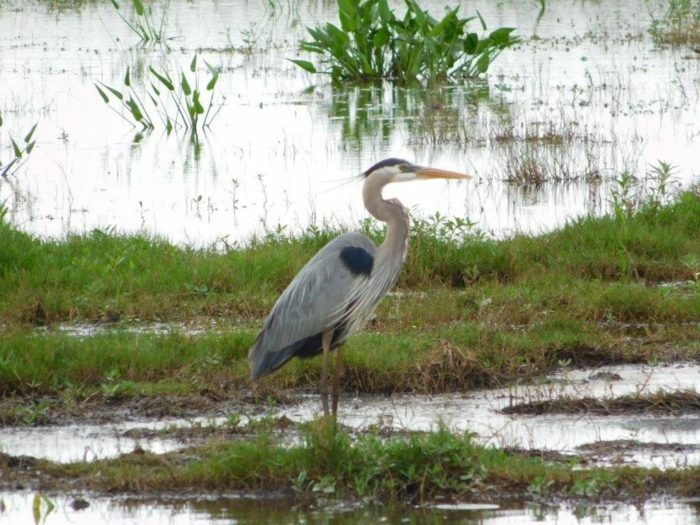 Don’t forget to share photos of your adventures with us on our Louisiana Nature Lovers Facebook group for a chance to see your snapshots featured!